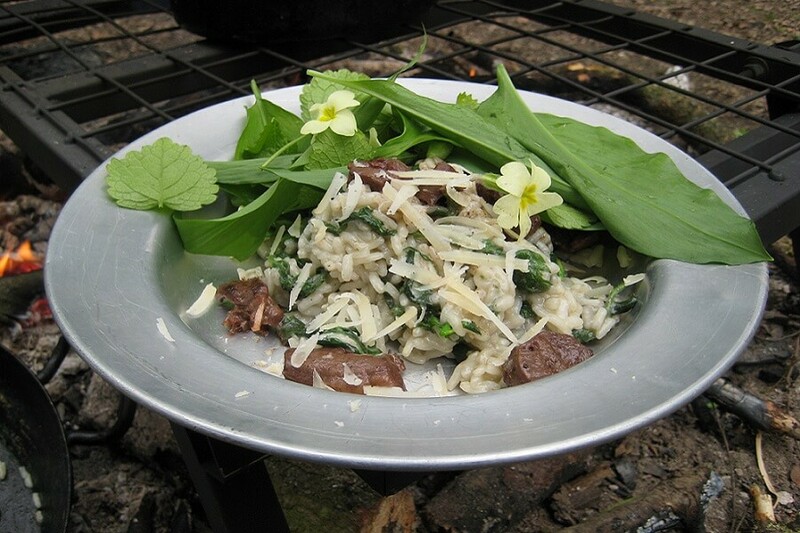 Imagine fresh air, connecting with nature, learning new skills, cooking over a campfire – what’s not to like? 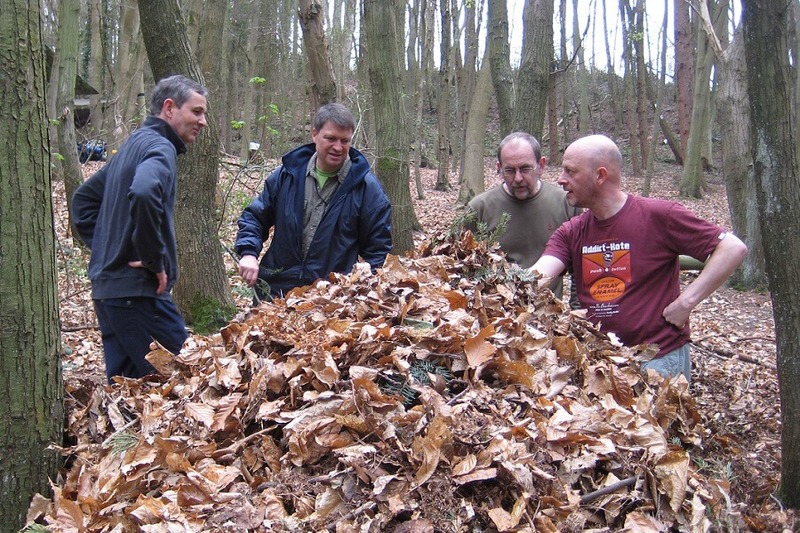 David works with companies and organisations to provide woodland experiences that are fun, challenging and rewarding. Just want to get out of the office and need something new or different to what your team usually does? Perhaps you want to challenge the sales team and need something competitive? Do you, your company or organisation need to introduce new team members? Find new leaders? Understand your team dynamics and work smarter as a cohesive unit? Or perhaps assess how well prospective employees may perform and fit into your team? Here are a few examples of what other companies have done. You can choose from any of these and / or change the itinerary to design a bespoke event tailored to you and your team(s) needs and wishes. Making fire by friction is possible, but it’s difficult, and you really do have to work together and persist to get it right. You get a real sense of achievement from doing it. Light refreshments and meals are included, you will be cooking on campfires. Special dietary requirements can be catered for such as coeliac, as can vegetarian, vegan, halal or kosher (please just ask). 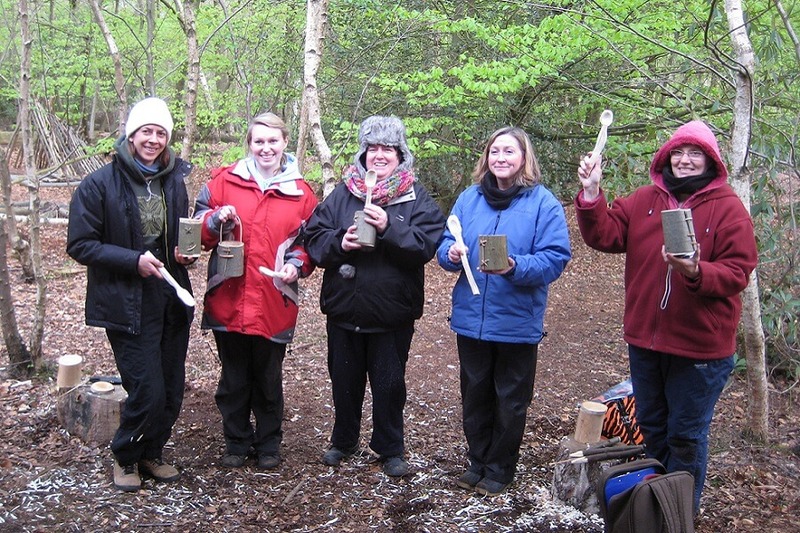 Events can be tailored to your requirements; one group wanted to work together lighting fires and cooking lunch on their campfire, but then wanted to work individually to learn to use a knife and carve a spoon, they used wood they foraged on a guided walk around the woodlands. 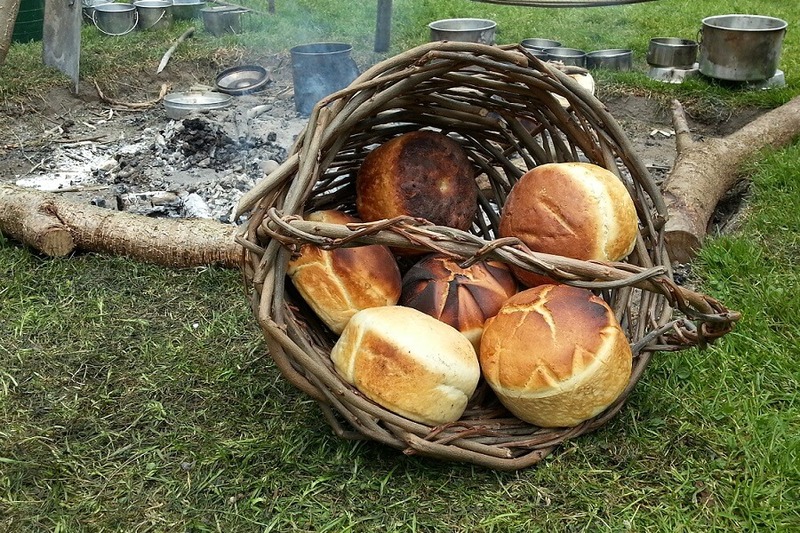 Your team could spend the day campfire cooking; baking bread and bannock, roasting meats and vegetables in a ground oven, steaming or ponassing fish – essentially a day of campfires, cooking and feasting. The duration and content of each event is flexible, with the exciting options for your to choose from. 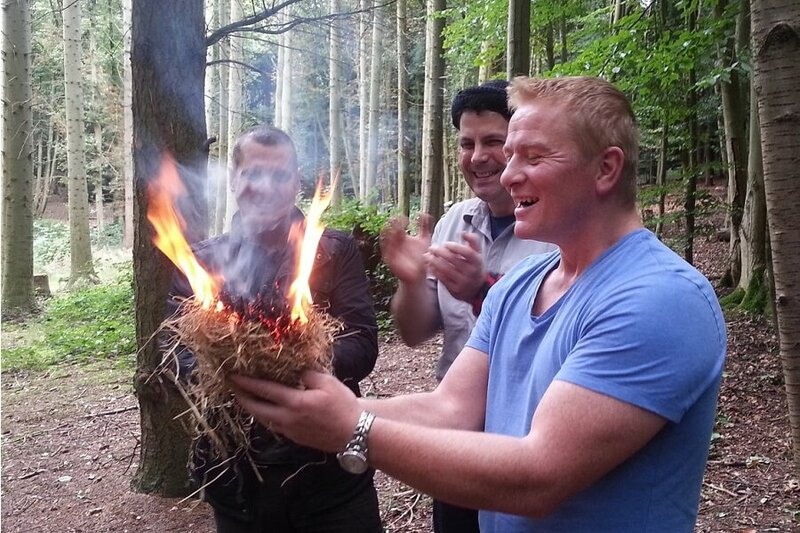 Events are fully catered, all be it the team(s) will be cooking on campfires. 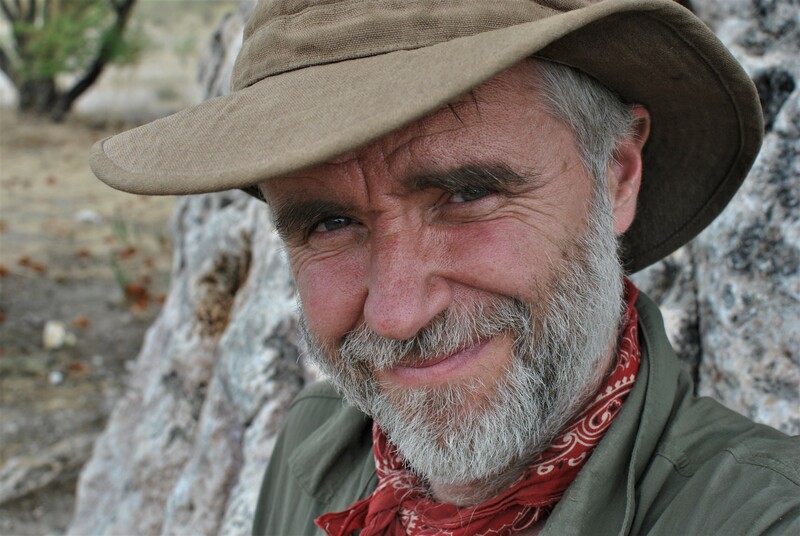 Group sizes are typically a dozen, this way you get plenty of personal attention, coaching on skills and time to ask questions and learn from the time spent with David in the woods. You should definitely do this, its great fun and is really accessible for everyone! It’s a great team building exercise. I’ve already recommended it to other people. For an urgent quotation, please call David Willis on his mobile: 07956 650 404 or for a 24 hour quotation response please use the form below and include group size, preferred dates and contact phone number – Thank you.